17th April 2018: The curtains of life finally fall to make ‘Success’ immortal in an individual’s pursuit towards greatness. Death is the biggest ‘failure’ and the ultimate ‘Success’ in a human’s life. No one has escaped from its firm grip and no one will ever escape till time immemorial. Life is a journey, which heads towards death – the final destination. During this timeless journey, greatness is achieved by millions of individuals in the respective field. Each success story depicts the tribulations and triumphs of an individual. Miloš Forman achieved a rare feat at the 48th Academy Awards with his epic comedy-drama ‘One Flew over the Cuckoo’s Nest’ in 1976. 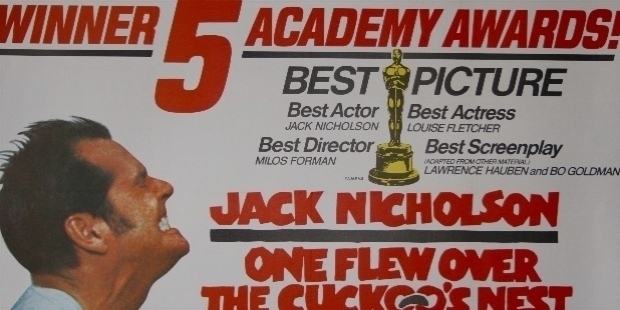 In 1976, ‘One Flew over the Cuckoo’s Nest’ won the ‘Big 5’ at the Academy Awards – ‘Best Picture’, ‘Best Director’, ‘Best Actor in the Leading Role’, ‘Best Actress in the Leading Role’ and ‘Best Screenplay’ awards. 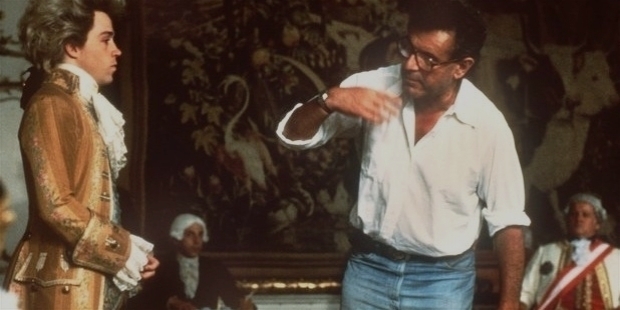 After 1934, Miloš Forman’s film became the 2nd film to win the ‘Big 5’ at the Academy Awards. In 1934, Frank Capra’s romantic-comedy ‘It Happened One Night’ was the ‘First Film’ to win all the five prestigious awards at Oscars. 15 years later, ‘The Silence of Lambs’ repeated the feat. 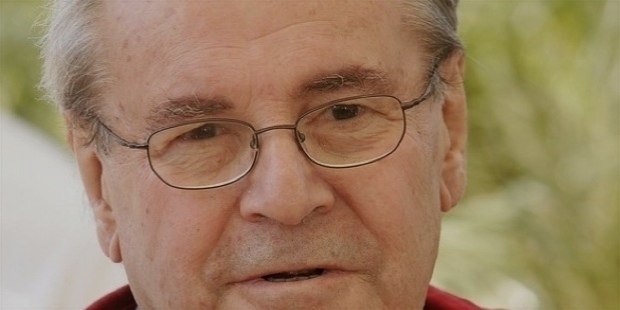 Jan Tomáš "Miloš" Forman was born in Cáslav, Czechoslovakia on the 18th of February 1932. His mother Anna Švábová used to run a summer hotel. Young Miloš believed Professor Rudolf Forman to be his biological father. Rudolf and Anna were Protestant. Rudolf was ‘anti-Nazi underground’ member during the Nazi occupation. His mother died in Auschwitz in 1943. His father was arrested for distributing banned books. During an interrogation by the Gestapo, Rudolf died in the Mittelbau-Dora concentration camp in 1944. Rudolf came to know about the fact of his parents’ death at the age of 16 when he saw footage of the concentration camp. Young Miloš was raised by his uncles and family friends during World War II. His elder brother Pavel Norman was a Czech painter. He moved to Australia after the 1968 invasion. It was fascinating for Miloš to discover that his biological father was a Jewish architect, named Otto Kohn. He survived the holocaust. Miloš had a step-brother named Joseph J Kohn, who was a mathematician. Miloš attended the elite King George Boarding School in the spa-town Podebrady after the war. His fellow students included Václav Havel, the Masín brothers, and future filmmakers Ivan Passer and Jerzy Skolimowski. The seed of creativity was the result of the early influence in Miloš life. He aspired to become a theatrical producer in his young days. Forman's first important production was the documentary Audition, whose subject was competing singers. Forman filmed ‘Semafor’, a silent documentary about ‘Semafor Theatre’ with his school friend Ivan Passer and cinematographer Miroslav Ondricek. Forman and Josef Škvorecký started adapting Škvorecký’s short story ‘Eine Kleine Jazzmusik’ for the big screen in the late 1950s. The script was submitted to Barrandov Film Studios. The film was scrapped even before the shooting commenced, because of political intervention. In 1964, Forman’s Communist satire ‘Black Peter’ and ‘The Fireman’s Ball’ in 1967 were banned in his country for a time. Forman was a leading figure of the Czechoslovak New Wave film movement, along with directors Ivan Passer, Vera Chytilova and others. Before leaving for the US, he had studied at the FAMU – Prague Film Academy (FAMU). In 1968, Josef and Forman once again joined hands to write jointly a script to make a film. Škvorecký fled the Warsaw Pact invasion and the script never saw the daylight. Life for the creative filmmaker was becoming difficult in his own country. Forman headed to Paris to negotiate for his first American production, during the Soviet invasion in August 1968. The Czech studio fired Forman, which was the major reason for him to move to the United States. Financial success eluded Forman with his American production ‘Taking Off’. However, the film about ‘youth protest movements’ was critically acclaimed. He continued to stay in New York and commenced his magnificent ‘Amadeus’. The film was a magnum opus. The film was about the legendary 18th Century composer Wolfgang Amadeus Mozart, as seen through his rival Antonio Salieri’s eyes. 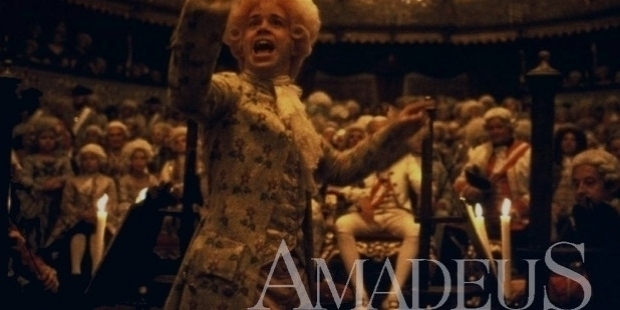 ‘Amadeus’ won 8 Oscars at the 57th Academy Awards in 1985. 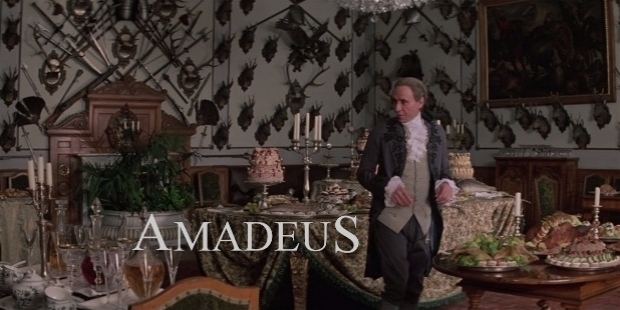 Forman’s creative magnificence saw ‘Amadeus’ winning the ‘Best Picture’ for Producer Saul Zaentz, ‘Best Actor’ for F. Murray Abraham, ‘Best Director’ for Miloš Forman, ‘Best Writing Adapted Screenplay’ for Peter Shaffer, ‘Best Costume Design’ for Theodor Pistek, ‘Best Production Design’ for Patrizia von Brandenst, ‘Best Sound Mixing’ for Mark Berger, Tom Scott, Todd Boekelheide and Chris Newman, and the ‘Best Art Direction’ for Patrizia von Brandenstein’s Art Direction and Karel Cerný for Set Decoration. Forman’s rock musical ‘Hair’ in 1979, ‘Ragtime’ in 1981 and ‘The People vs Larry Flint’ in 1996 were notable films in his repertoire. Forman was nominated for ‘Best Director’ at the Academy Awards ‘The People vs. Larry Flint’. In 1977, Miloš Forman became US citizen. In 1978, he became a professor of film at Columbia University. He also co-chaired Columbia’s Film Department. He mentored James Mangold. His stature as a great filmmaker was renowned among the film fraternity of the world. He headed the Cannes Film Festival and Venice Film Festival in 1985 and 2000 respectively. Forman’s autobiography ‘Turnaround’ was released in 1994. In 1996, the asteroid ‘11333 Forman’ was named after Miloš Forman. 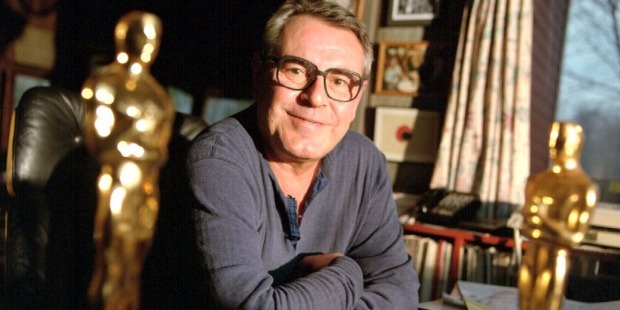 Miloš Forman was honored with the Crystal Globe Award for his ‘outstanding artistic contribution to the World Cinema’ at the Karlovy Vary International Film Festival in 1997. 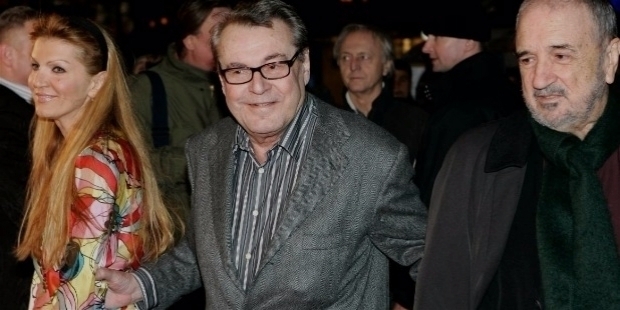 Miloš Forman married thrice in life. He met his first wife, Czech movie star Jana Brejchová, during the making of ‘Stenata’ in 1957. They got married. Five years later, they were divorced in 1962. Forman got remarried with Vera Kresadlová, the Czech actress. Vera gave birth to twin sons – Petr and Matej Forman in 1964. Forman’s second marriage did not last long. The couple got separated in 1969. 30 years later, Forman married for the third time. On the 28th of November 1999, he tied the knot with writer Martina Zborilová. She is 30 years younger to Forman. Martina too gave birth to twin sons – Jim and Andy Forman in the same year of their marriage. 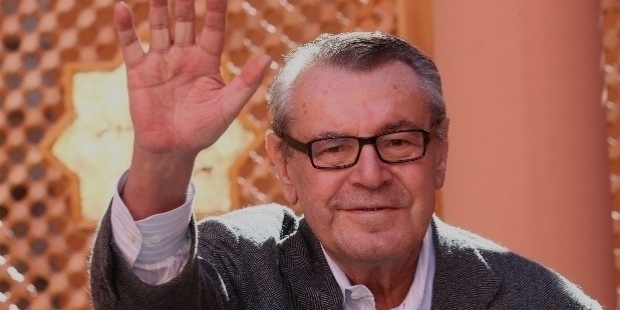 Miloš Forman, the renowned Czech-born movie director breathed his last on the 13th of April 2018 near his home in Warren, Connecticut. Martina Forman, his wife informed the world of his demise after a short illness stating, “His departure was calm and he was surrounded the whole time by his family and his closest friends.” The legendary director was 86.